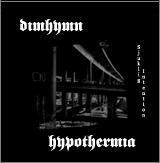 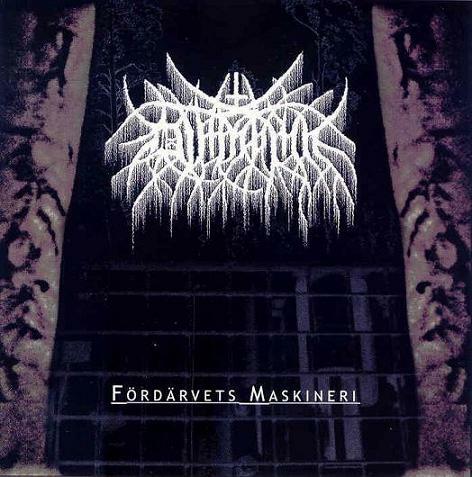 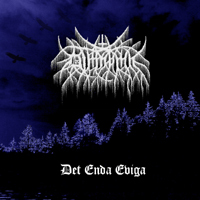 Swedish Black Metal act Dimhymn was formed 2003 and played fast and mid-tempo black metal. 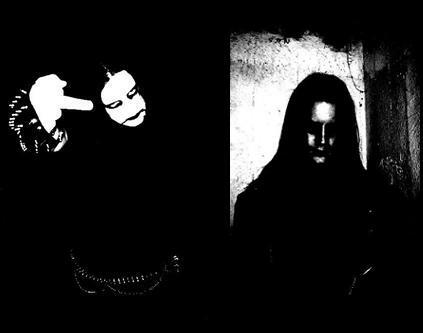 The lyrics focused on satanism, destruction and death. 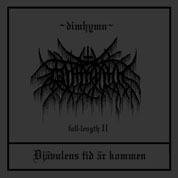 Dimhymn split up in the end of 2006.